FELIX Tshisekedi was sworn in as the president of the Democratic Republic of Congo completing the country’s first transition of power by the ballot box in an election questioned by rivals and independent parties, said Bloomberg News. He will be the fifth head of state of the Congo since it gained independence in 1960 from Belgium and brings to an end the 18-year rule of Joseph Kabila. He defeated Martin Fayulu, the rival who unsuccessfully disputed the election result in Congo’s Constitutional Court. However, the country’s economy has been severely hit by slowing growth since a commodity-price crash in 2014, said Bloomberg News. As a result, most of the country’s 80 million people live in poverty. 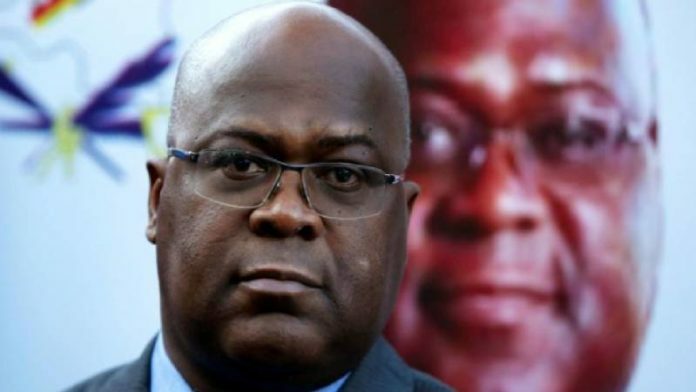 In addition to this challenge, Tshisekedi also faces insurgencies by more than 100 militia groups in Congo’s mineral-rich east that’s also in the grip of an Ebola outbreak, the newswire said.